Metamour is derived from the Latin words Meta (with) and Amor (love). The term which describes a partner’s other partners or lovers. 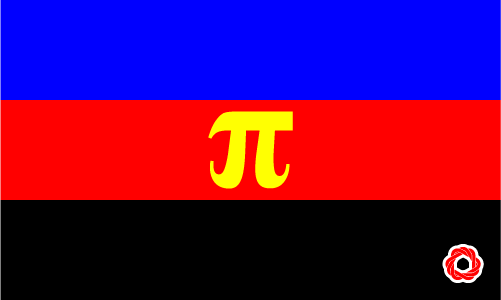 In a polyamorous relationship, a partner will simultaneously be a metamour and have multiple metamours. Typically a metamour is the person, in an open network, with whom you will not share a direct sexual/ loving relationship. Unlike mistresses and cheating, metamour is used when the relationship is completely transparent and open; there are no secrets. Warren’s main girl lives in Long Beach, California. He travels a lot for business and maintains partners in most of the places he visits. As a result; Warren’s main girl has metamours in every area code.